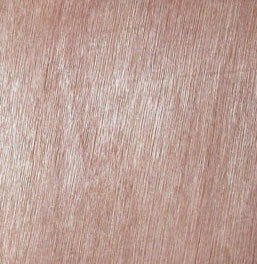 Plywood is an extremely versatile product, used for a wide range of structural, interior and exterior applications. For bathroom adaptations it is used for boxing in and over boarding of timber floors to bring the floor level up to the tray level. Our board is manufactured with compressed layers of thin sheets of wood veneer, glued together using WBP (Weather and Boil Proof) adhesive. 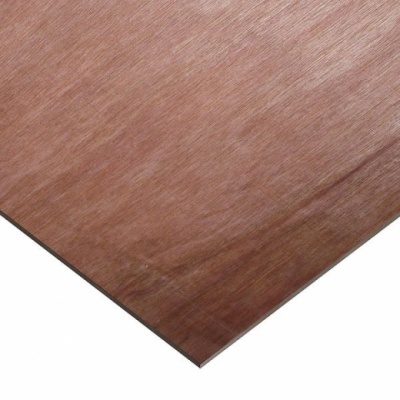 BB/BB graded plywood - good strength to weight ratio and suitable for structural work where face grade is not needed. 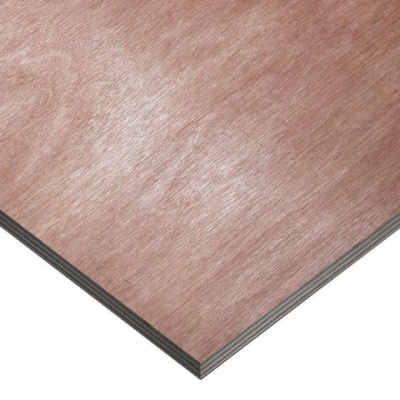 Meets EN636 Specification Class 2 - suitable for humid conditions, primarily used for overboarding timber floors.